People will hire you. We do relate price with value. If your price is too low, we’re suspicious about the service you provide. We will look elsewhere, and ironically, probably pay more. People will invest themselves in the process. As the price increases, the commitment and work from clients also increases. You will be able to deliver your best. In trying to maintain too-low fees, we can trim our services to what is less than optimal for our customers. It’s better to package your services to provide the best customer value and then put an appropriate price on it. You will be around 3 years from now. 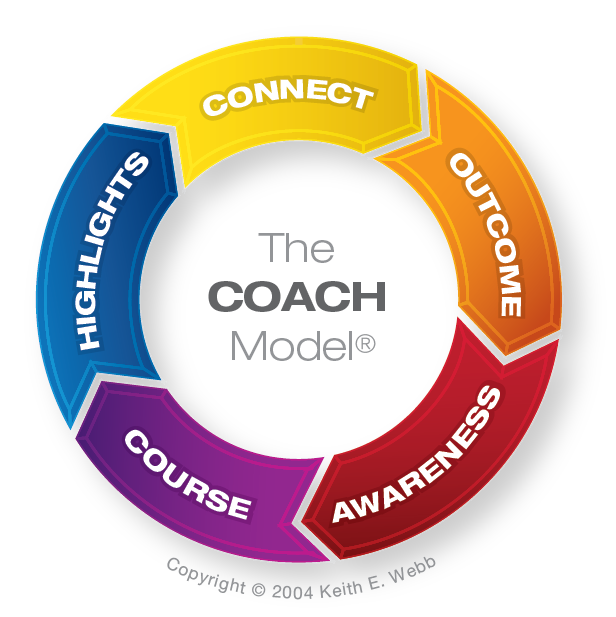 I’ve been offering coaching workshops for more than 10 years with sustainable prices. Other people have come along offering cheaper workshops – for a time. They’ve either disappeared or raised their prices. This discussion about pricing can be particularly difficult for nonprofit leaders to get their heads around. They work in a subsidized economy where people pay, through donations, for services to be delivered to others as inexpensively as possible. When donations are at a healthy level it’s easy to provide services. Funding expansion, however, is increasingly difficult. The way around this problem is to create a financially sustainable model based on fees that come from delivering your service. This way finances increase the more you deliver your service and you can continually expand. It is a mistake to try to be the lowest cost provider. There will always be someone charging less. Remember too, that there are people charging more – and making a good living. The key to long-term growth is to provide value, then price it appropriately. 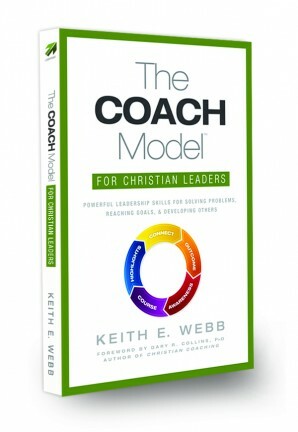 I wrote another article on how to charge by value rather than by the hour for coaching. Value and results are what should determine your fees. Continually offering exceptional value is the sure-fire way to increase your impact and your income. 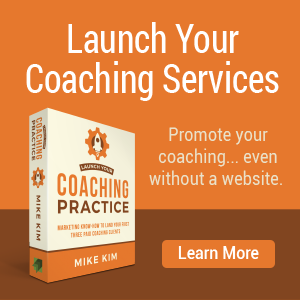 So, now you want to charge differently for coaching or your services. How do you do that? Easy: change the value. Here are 5 ways to change your products or services to increase value. Improve your product. Make a new and improved version of your product or service. Add features that your customer will value. Every year automobile companies release new car models with improved features to attract customers. Often the models are accompanied by a price increase. Reduce features to lower the price point. Sometimes a lower price point is more attractive to your customers. If you already have a product or service, remove some of the features to achieve a lower price. Even though the price point is less, you can increase your margins. 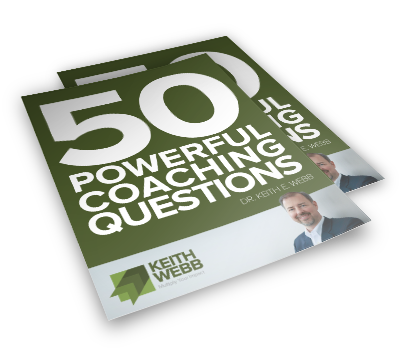 For example, if you were offering a package of 10 coaching sessions for $1,000, you could reduce the price point, while raising your margins by offering two sessions a month for $250. Bundle products. Combine several products to create a higher value product with a higher price. 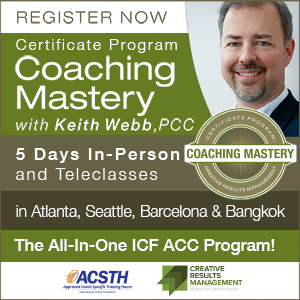 I bundled two of our popular coaching training programs into one large course and renamed it. The new course was well-received because it full met the needs of my customer and reduced confusion about the separate programs. Separate products. This is the opposite of the last point, divide your product or service into several parts and sell them separately at higher prices. Turn your 10 module on-line course into two 5 module courses. 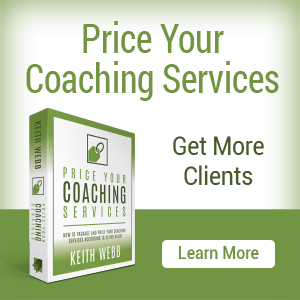 If you coach, create different prices for coaching by telephone versus in-person. Charge separately for expenses. I used to include my expenses in my speaking fee – things like flights, airport parking, rental car, etc. It simplified things. My mentor challenged me to bill separately for expenses. So, I maintained the same fees for my speaking engagements, but turned in expenses for reimbursement. This arrangement is common. I heard no complaints from customers, or my accountant. 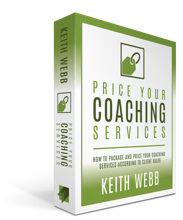 In this online course, I’ll show you how to package and price your coaching services for compelling client value. 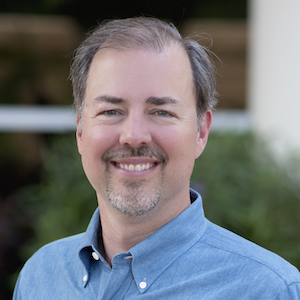 I will personally walk you through 8 practical and easy-to-follow modules, including downloadable videos, audio recordings, worksheets, and PDFs of every presentation. Get more clients now. To communicate your new value and pricing, be up front with people. Don’t apologize. Instead focus on the increased value you can sustainably offer. For new clients, just communicate your new fee and structure. Don’t refer to your previous fees or structure. Your new prospects and customers will only know your new fees. If they do know your past fees, explain the change as you would to an existing customer. If your goal is to provide amazing value over the long term, then you need to adapt and grow with your customer’s needs. You can only do this if you focus on customer value and charge enough to be able to sustainably provide it. 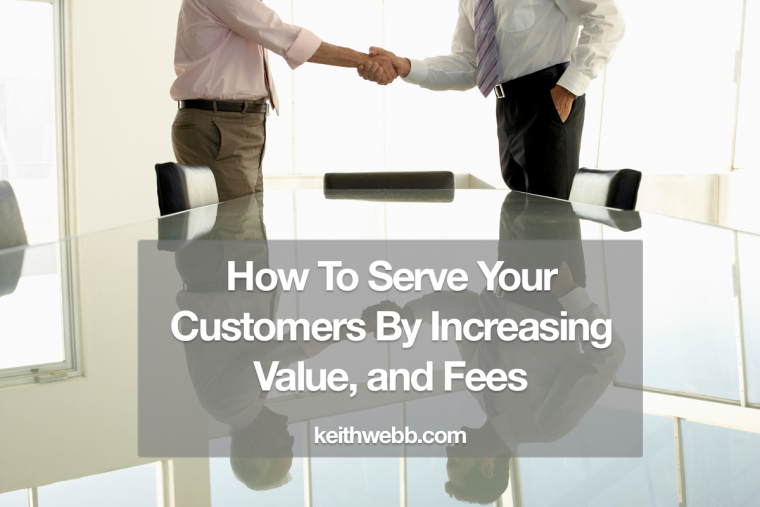 Question: What would increased value and fees do for your customers? You can leave a comment by clicking here.